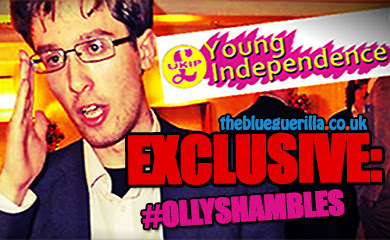 TheBlueGuerilla: Tory Confusion Over Ex-UKIP Spokesman & Kidnap Jail Bird. 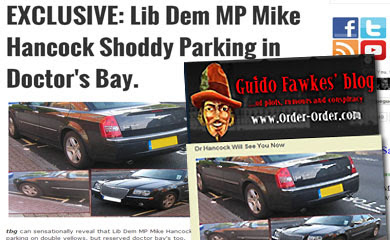 Tory Confusion Over Ex-UKIP Spokesman & Kidnap Jail Bird. 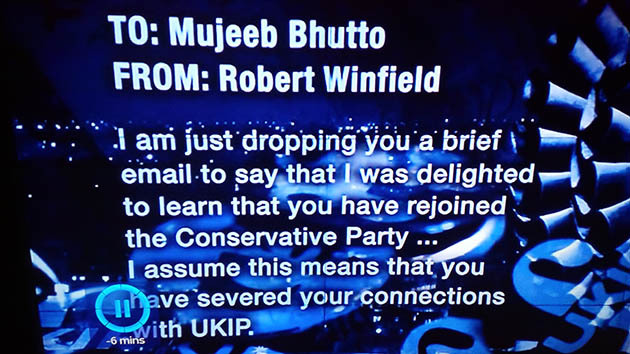 FORMER UKIP spokesperson Mujeeb Bhutto has caused quite the stir today after a Newsnight investigation sensationally revealed he was jailed for being a kidnap gang ringleader. Bhutto admitted being the gang's "boss" and was jailed for seven years by a UK court in 2005. UKIP say Bhutto, had "recently" resigned his party membership but sources have since revealed he tried to rejoin the Conservative Party, but was rejected by Tories as he was a spokesperson for an opposing Party. 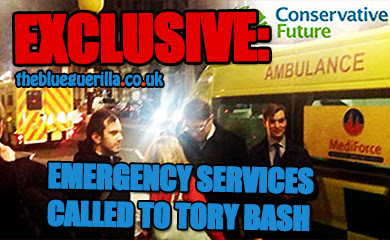 Some might see that a coup d'État, Yorkshire Tory deputy Chairman and former London Spin journalist Robert Winfield certainly rushed to welcome back the ex-convict to the Conservatives, TBG can reveal. Conservatives say Bhutto was just a past member and never a spokesperson or official party representative, as he was with UKIP. Chris Rowell needs to clarify what the situation is this could be a sensational twist in the next CF election. Robert Winfield would welcome a paperclip back if it came back to the conservative party. To protect the party from winning elections! To unite all peoples with fear of his erections! To promote impressive speakers he loves! To peer down ladies cleavage from above! Team Robert, jacks-off at the speed of light! 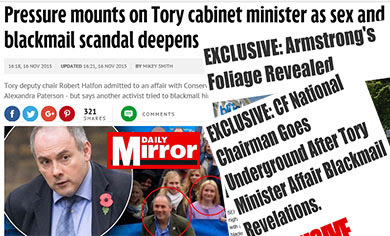 The Barron Rennard of the Centre Right! Slander my father one more time and I'll send the boys round. Winfield needs to respond to the allegations of poisonous spiders attacking delegates at CPF events.